Staying at Sunbird Beach Resort apartments opens you to a world of leisure and activity. All our apartments have a beach front location with breathtaking views of the beach and ocean. 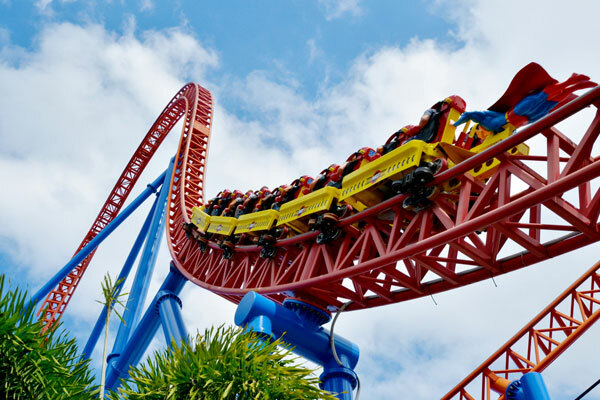 A luxury playground that is guaranteed to provide the ultimate holiday experience. 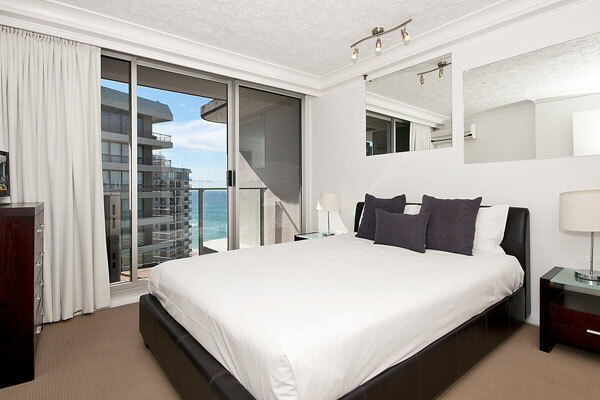 Gold Coast luxury apartments on the Gold Coast’s picturesque Main Beach. Step into paradise at the most unforgettable Main Beach resort on the coast. A luxury playground that is guaranteed to provide the ultimate holiday experience. 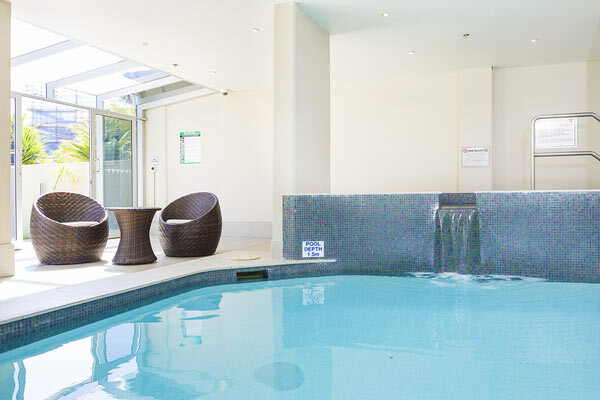 Sunbird Beach Resort is the perfect location for your next holiday or family getaway. 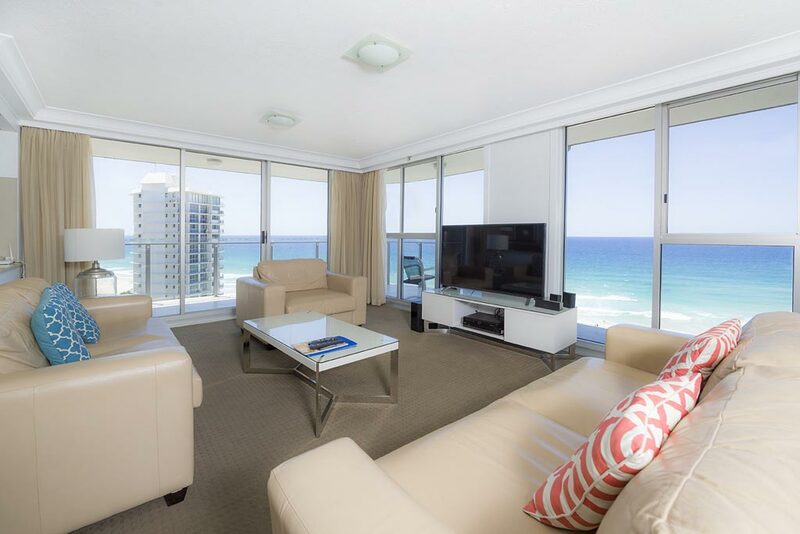 Enjoy spectacular beach and ocean views of Main Beach and it’s surrounds from your well-appointed apartment or balcony. 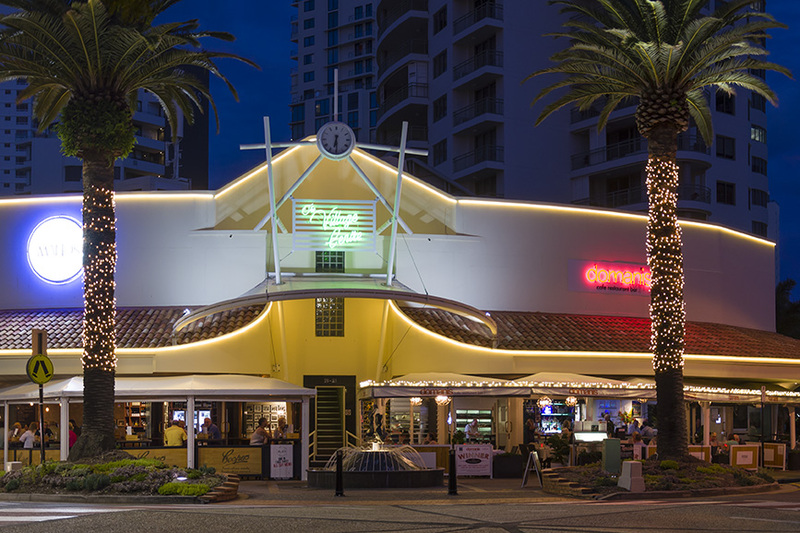 Everything is on your doorstep, white sandy patrolled beach across the road, soaking up the cosmopolitan atmosphere of the famous Main Beach Tedder Avenue’s boutique restaurants, bars and cafes, or all that Surfers Paradise has to offer all within easy walking distance. 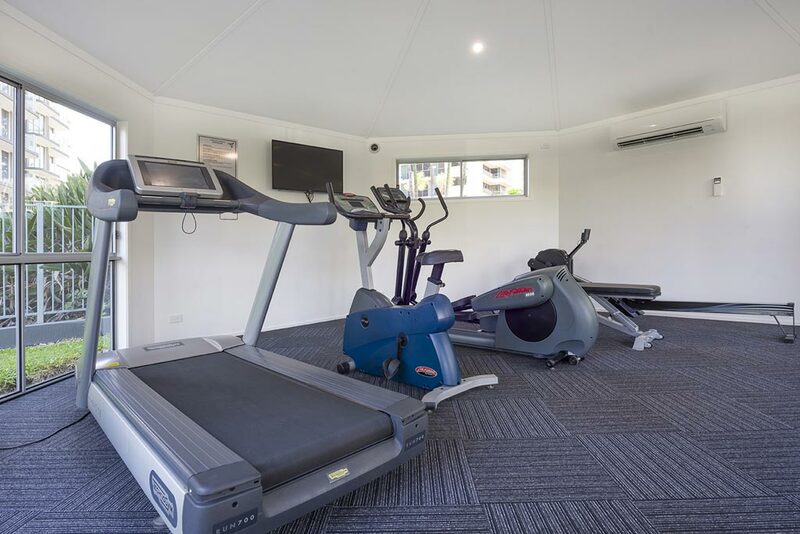 Come home to Sunbird and relax with a BBQ, dip in the heated outdoor or indoor pool, heated spa, or a hit of tennis or squash, or a gym work out. Just relax and enjoy all that Sunbird Beach Resort has to offer.